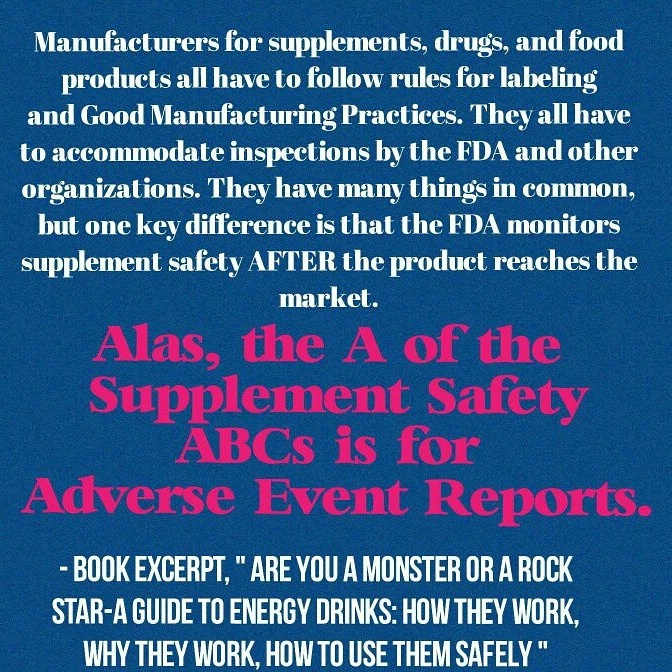 Every Monday morning I share an excerpt from my Energy Drink Guide. This week, the excerpt comes from PART ONE: Are They Safe. You can find my book on Amazon and wherever books are sold.